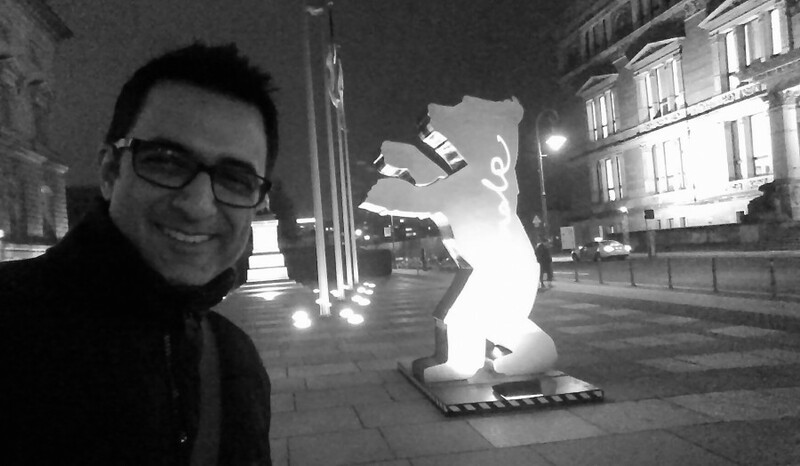 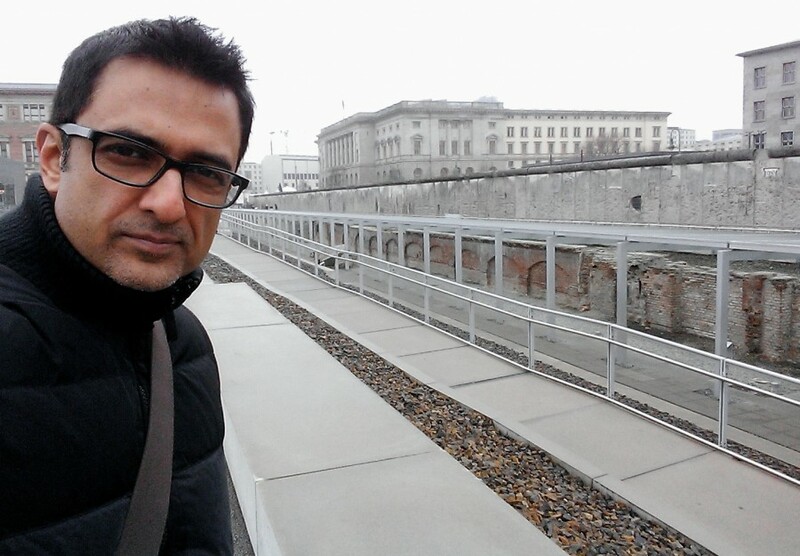 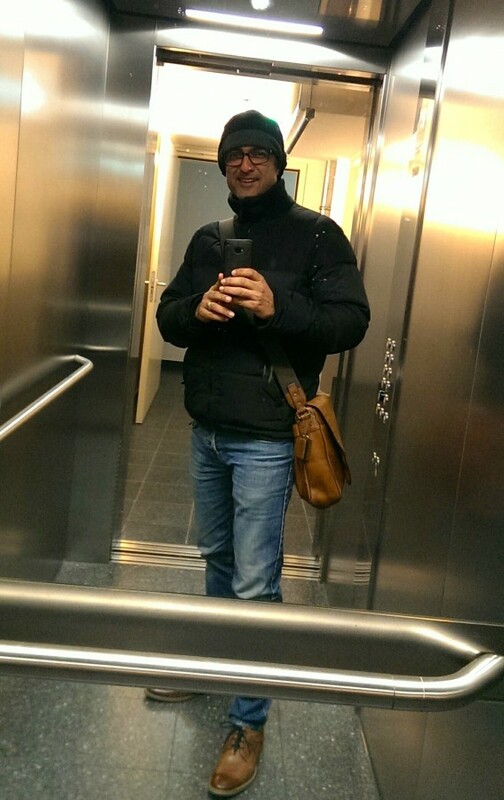 Here at Berlinale EFM 2016 with my films Chauranga, Shab & My Birthday Song. 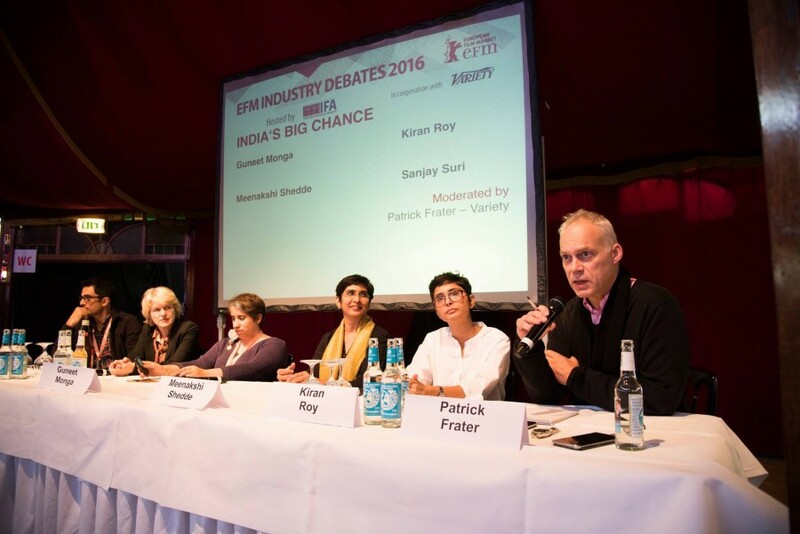 Was great to be on the EFM Industry debate/panel discussion by Variety along with Guneet Monga, Kiran Rao, Dorothee Wenner, Meenakshi Shedde and Patrick Frater of Variety. 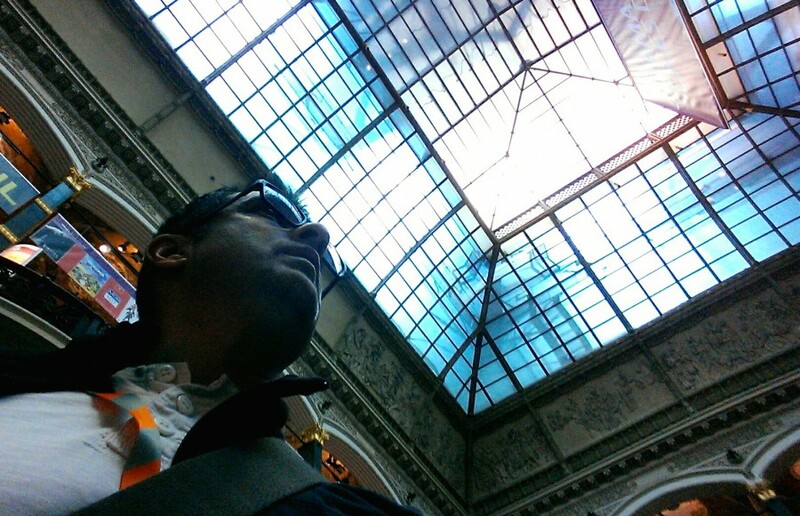 “India’s Big Chance” was the topic of discussion. 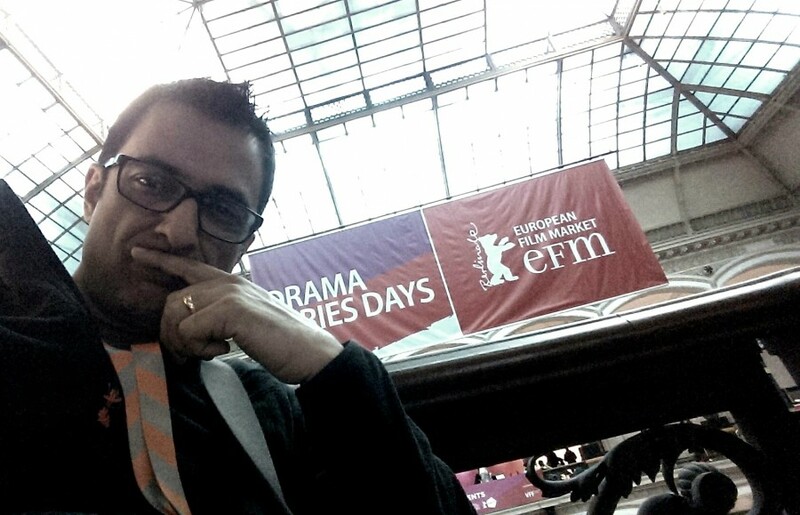 I feel while the future remains positive the current disruptive change is a short lived challenge which we all Indie Film makers shall overcome, hopefully!